Organisation can be defined as the act of co-ordinating actvities or making arrangements/preparation for an event/actvity efficiently. Common synonyms for the organisation are : sort , structure and order. It is quite rare for things we intend to do, to be successful without a concrete plan or some kind of structure towards the tasks. However, there can be circumstances outside of our control that make success impossible despite a systematic approach being put in place prior to the outcome. To ensure that the best outcome we have envisioned for ourselves will come to pass, we must be organised. In today’s world, many of us are privileged to have devices that allow us to send messages, watch videos and network with others at moment’s notice. We must use these resources to our advantage. When it comes to being organised there is not a ‘one size fits all’ way doing so.There are many ways to be organised when completing our day-to-day tasks, but, it is essential to you are aware of the best possible options for yourself that will ensure that you are able to complete tasks to the best of your ability. Organisation prevents tardiness, forgetfulness, and stress. From being able to focus on the tasks at hand and the tasks we have in the future, we can decide the best way to go about completing said tasks. The popular theory the ‘VARK model‘, identifies that there are four primary types of learners. That is, visual, auditory, reading/writing, and kinaesthetic. In looking at each of these types, we will be able to discuss the best form of organisational skills for each. First is the visual learner. Visual learners prefer to see information in a pictorial way and be able to visualise the relationships between ideas. For example, the presence of images and diagrams provide a better understanding. A visual learner is likely to organise their tasks with images. For this, I would recommend a medium/large sized calendar which you may stick various pictures, drawings or keywords on dates to remind you of what time something is occurring and what needs to be done.Visual aids to provide clarity. Second is the auditory learner. These learners prefer listening to information rather than reading or seeing it displayed visually. For this, I would recommend some form of computer assistant such as Google assistant, Siri, Alexa, etc. By syncing our calendars to these assistants, we can then simply ask what our schedules are whenever we need a reminder and they will read out loud the dates set and the times we must complete activities. Thirdly is the reader/writer. Those who prefer reading and writing understand written text far better than hearing or seeing images. An individual with this kind of preference would benefit from something like journal or diary. Journal/Diaries allow us to write down the tasks we have completed and also write down those we have planned for the future. I would recommend searching online for examples of bullet journals – some people online have gone far and beyond the norm to create the best written and organised planner possible. Lastly is the Kinaesthethic learner. Individuals who learn this way prefer the hands-on and learn best by doing and actions. This requires a constantly active approach to organisation in order to keep motivation and maintain focus. To-do lists or ticking off daily/weekly goals is one of the ways in which this may be done. Having a medium/large whiteboard on which you can joint down what needs to be done and tick off what has been. This provides an interactive medium on which you can plan and reflect on tasks. It is also important to remember that you may not be limited to one learning types and may, therefore, benefit from a combination of two or more types. For example, a combination of written and visual aids to assist your organisation. What is important is creating the options that will not only allow us to be organised but make it feel less of a chore. Being organised should not hinder us from completing tasks but be a guide for us be efficient. Once you have decided how you may go about planning future tasks, consistency is important in order to develop a comfortable routine. At first, it may seem quite a huge task, but in doing so, you are creating an easier path for you and will soon be able to see great change and great results in your day to day agenda. In reading this article, I encourage you to adopt some form of organisation system or if you have begun to use one, perhaps consider some alterations. Keep in mind what your leaner type is and how this can improve how you arrange your plans. 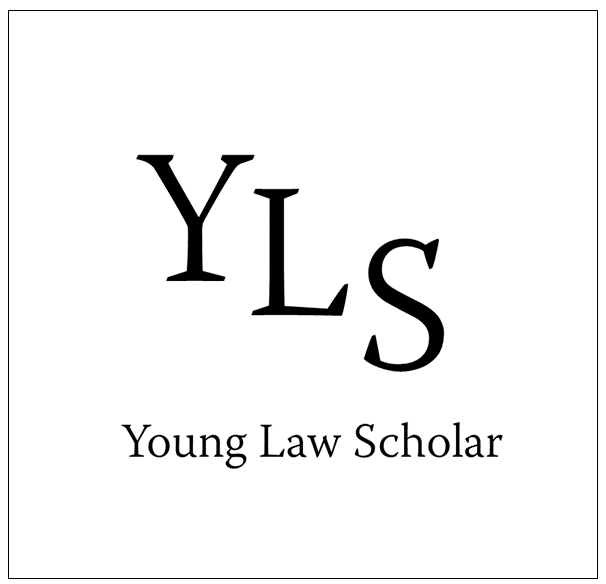 Please do visit some of the other blogs available on Young Law Scholar by myself and the other amazing editors who write for our wonderful audience.